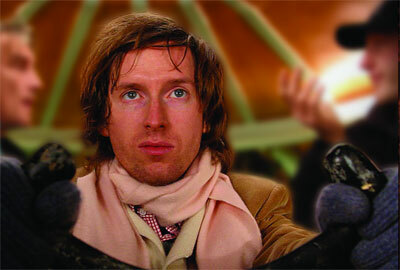 If you were to ask people what color defines Wes Anderson in 2015, first of all, congratulations on your weirdly specific question, but more importantly, the answer you’d probably get is: pink. 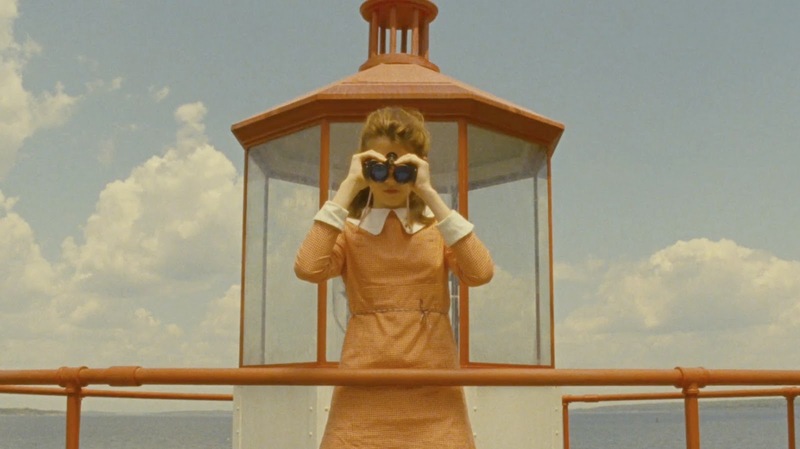 Anderson’s recent, Oscar-enshrined Grand Budapest Hotel was practically dripping with this hue, the Suzy Bishop character in his 2012 film Moonrise Kingdom is never without her pink dress, and the auteur is so associated with sort of a dapper/dainty aesthetic in general that one imagines he himself dons pastels more often than not. One savvy editor, however, recently noticed that Anderson’s films have always been interested in the colors most closely associated with McDonald’s. Red & Yellow is a new supercut that explores the many appearances those two colors make in the Anderson canon. Created by Rishi Kaneria, the video presents side-by-side footage of everything from Bottle Rocket to Grand Budapest, and several instances of french-fry-and-ketchup colors haunting them. Sometimes the colors are used together and sometimes separately, but by the end, Kaneria has made a convincing case for their inclusion in the pantheon of Andersonian palettes.